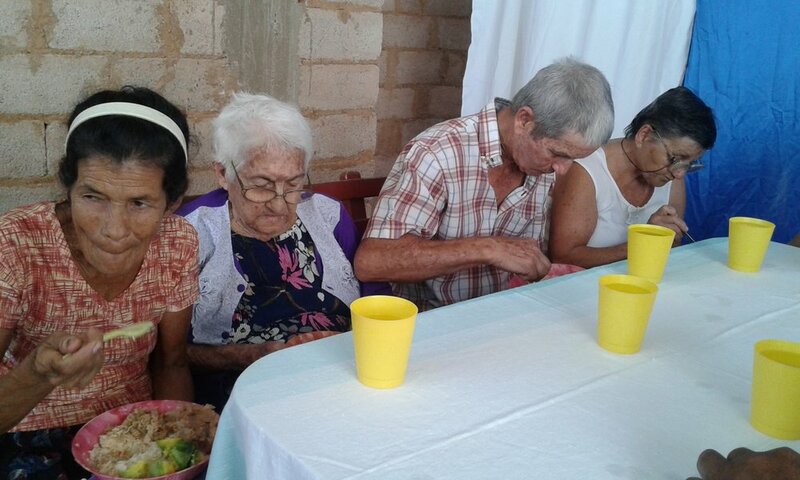 One of the churches I work with in Cuba has an amazing ministry for seniors. 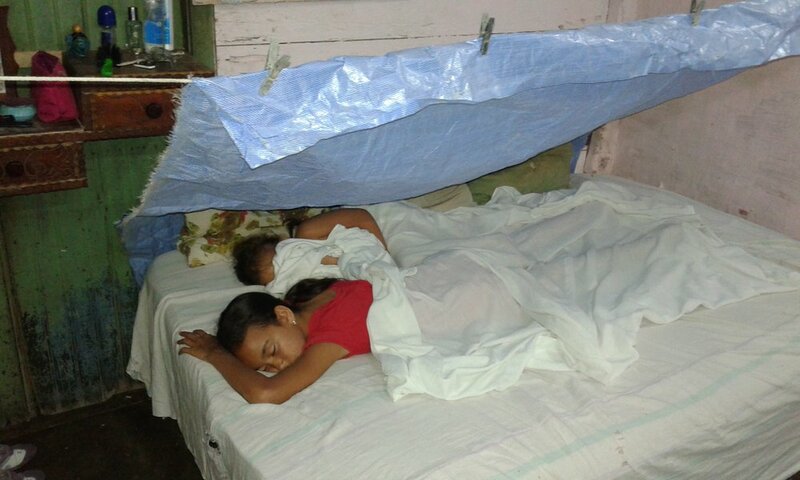 The Pastor and his family themselves live in deplorable conditions even for Cuba. 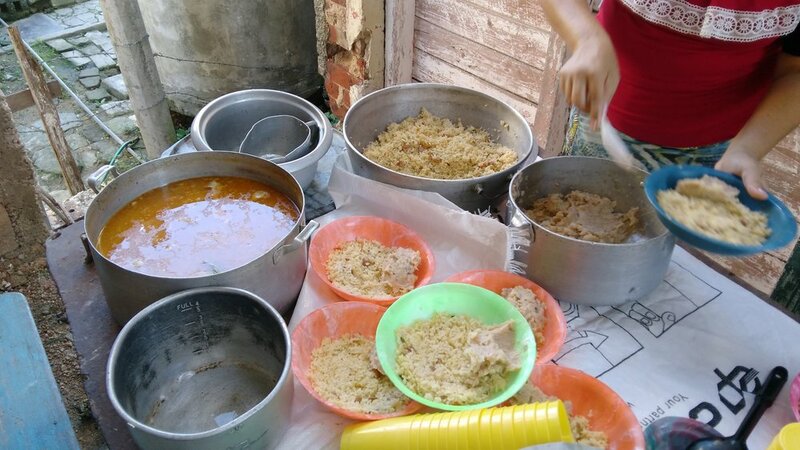 But nevertheless, they continue to sacrificially serve their community with all they have. 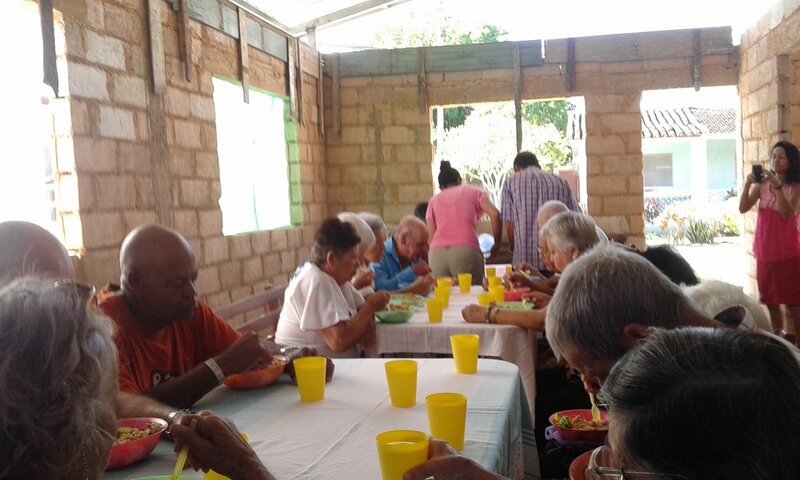 There are a lot of seniors in the town of Cidra, most of whom live in extreme poverty and have no means not only to communicate with each other (no cell phones, no public transportation) but even to seek medical attention (they have to travel to a bigger city for that). God put it on the Pastor's heart to put together a special ministry for seniors. 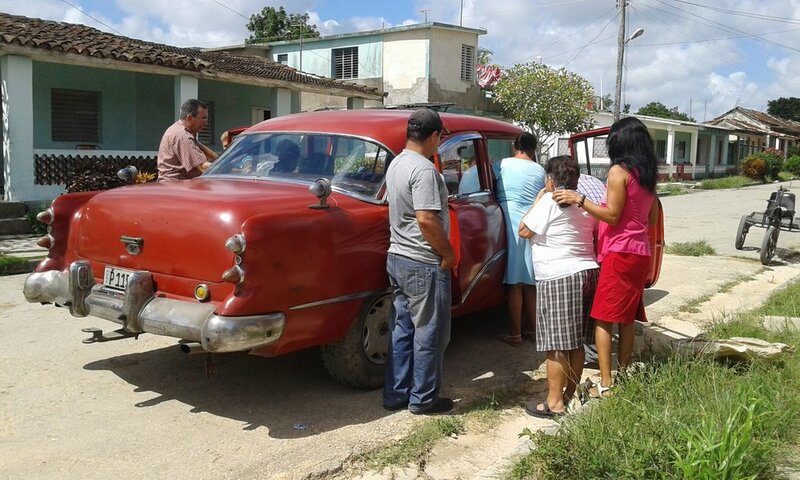 Once a month (or when they have money) they rent a car just for a couple of hours, make several trips around the town to collect all the seniors. 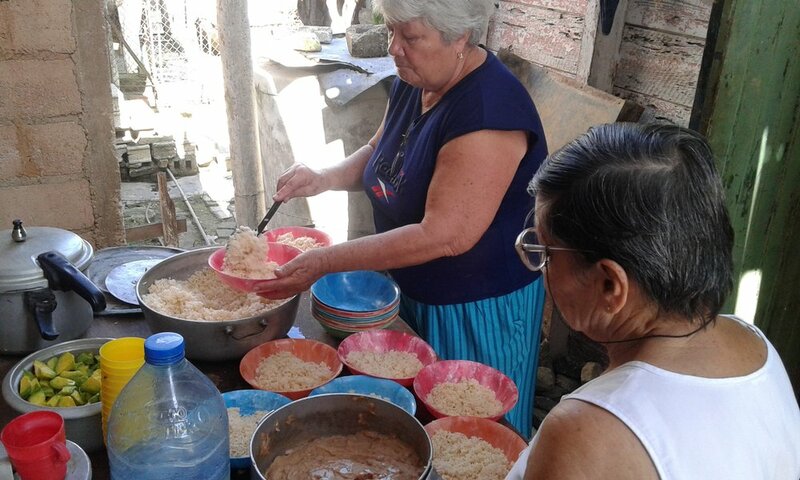 After that they bring them to church, feed them dinner, share with them about Jesus, pray for them, fellowship with them and love on them with the love of Christ. 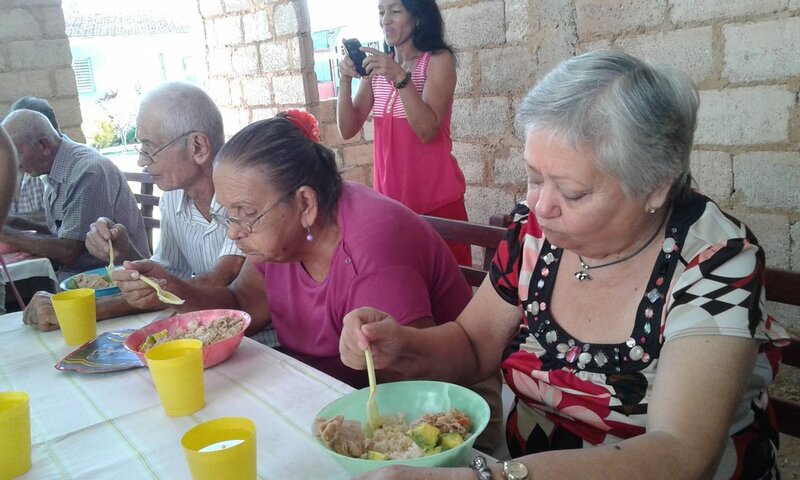 They also invite a nurse and a doctor who sit down one on one with each senior to hear out their health concerns and to distribute some medical supplies. 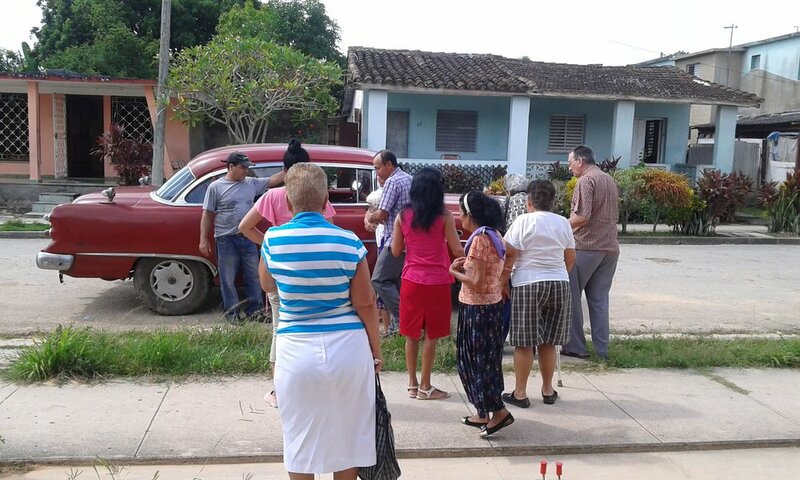 It costs them about 100 Cuban Pecos ($130 CDN) to run this ministry each month. 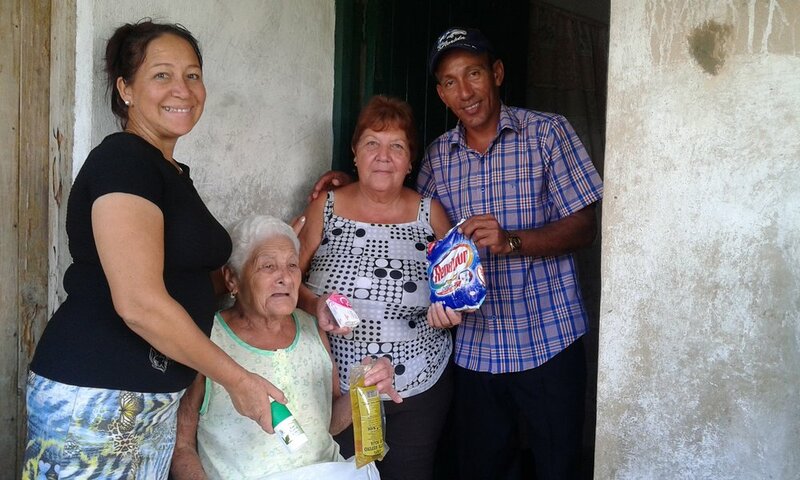 If you find it in your heart to donate towards this ministry or towards my ministry in Cuba in general you can do it by clicking the button below. Thank you for your e-mail! I will make every effort to reply in a timely manner.